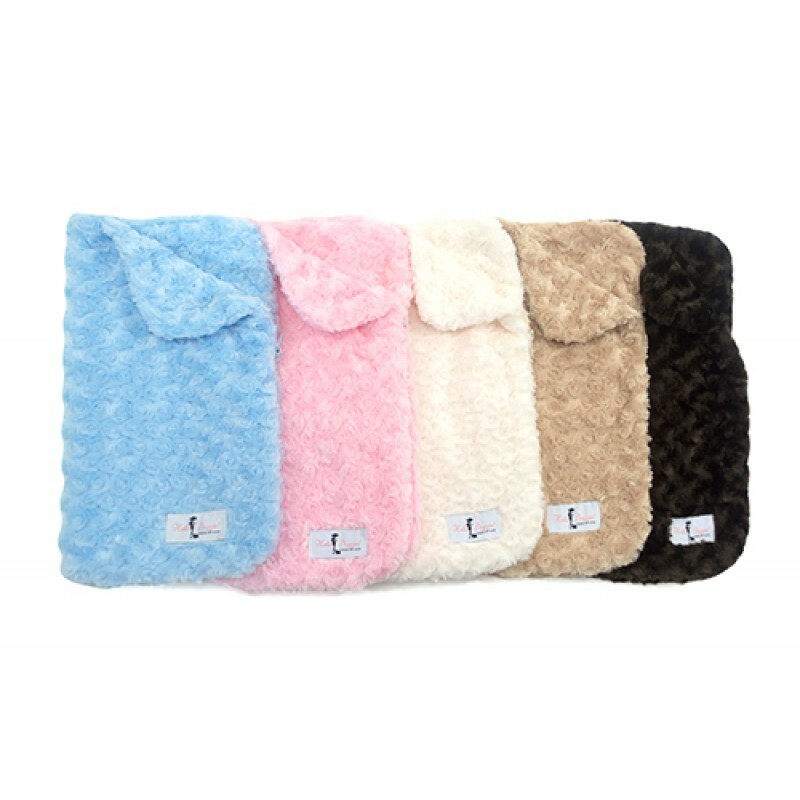 These adorable Snuggle Pups by Hello Doggie are so soft and cozy! 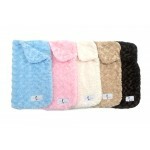 Made with the most luxurious rosebud fabric, these cuddly sleeping bags are completely reversible! It unzips, so you can use it as a blanket or a mat! 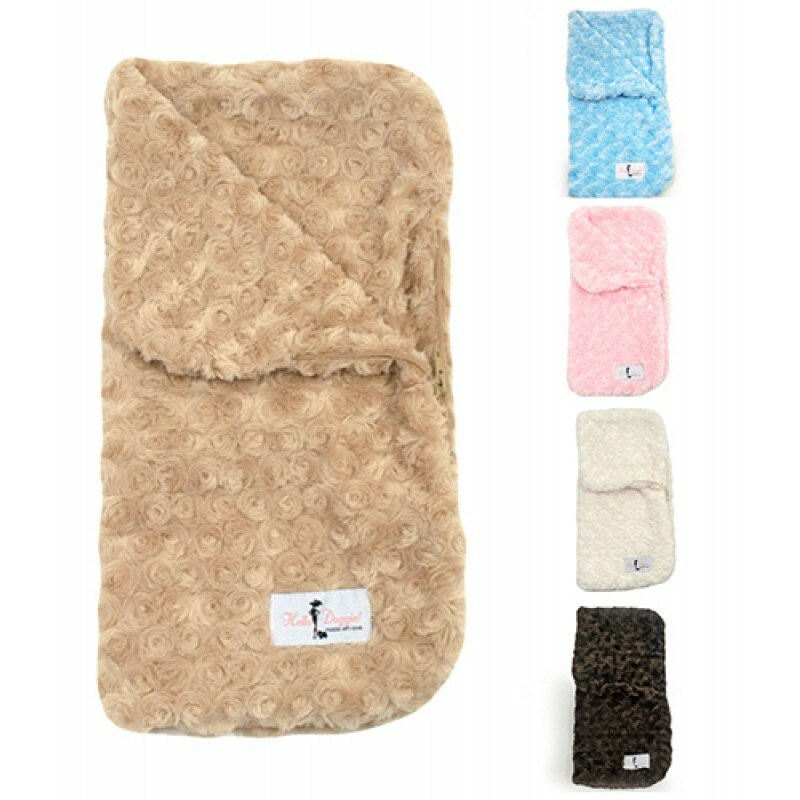 Perfect for puppies or dogs under 4 lbs. who LOVE to snuggle! View color swatches.